The Belvedere is a superior family-run hotel, and a firm favourite with guests, offering high standards of comfort and cuisine and receiving consistently good feedback. 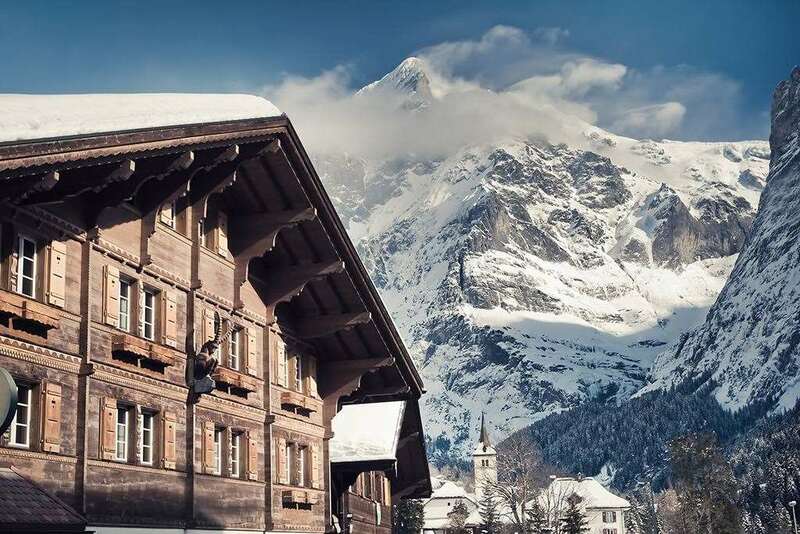 Set on its own sun terrace, it has breathtaking Eiger and Wetterhorn views. 4 course evening meal including salad buffet and choice from a daily changing menu.